PA school is hectic, a whirlwind of studying, tests, and clinicals. It’s hard sometimes to keep the end game in mind, and that is after all, to graduate and secure a job in your dream profession! Since I’ve recently graduated and got my job offer well before I actually graduated, I thought I’d put together my best tips and tricks to help aspiring graduates stay motivated and help plant the seeds of success that may end up paying off, quite literally. Every rotation/clinical is an opportunity. So you are rotation through Pediatrics and it isn’t your dream field, but Dermatology is? Regardless, show up early, stay late, be the best student you can possibly be. Your never know who your Pediatric attending’s or preceptors KNOW. You would be surprised. Medical professionals often know other people in other specialties, and talk amongst one another. I know people that ended up getting contacts for their current jobs through unrelated rotations. Were you at an office, department or clinic you honestly thought, “I’d love to work here one day!”, well follow tip #1, and at the end of your rotation ask the office manager or your preceptor if you’re comfortable enough to leave a resume and/or contact information. Let them know if they happen to need to fill a position in the future, you’d be interested. A lot of times as a student you get asked, “So what area of medicine are you interested in?”. Be honest with them. Don’t say pediatrics if you are in your peds rotation and you truly have no interest. Tell them the area you truly are interested in and this goes back to tip #1. They may know of someone in the field you are interested in and get you contact information or lead to a new opportunity. Some rotations may offer you a job. Some may not. Regardless, you are there to learn at the end of the day. Not getting an official offer from your rotations does not speak to the quality of you as a student. You are very marketable even as a new graduate, never forget that. Attend conferences as a student. There are a lot of job recruiters at these conferences, and recruiters will give you their information. You can contact them when it’s time to start job searching and they are often of great help in placing your resume in the hands of people that are actively looking for PA’s! 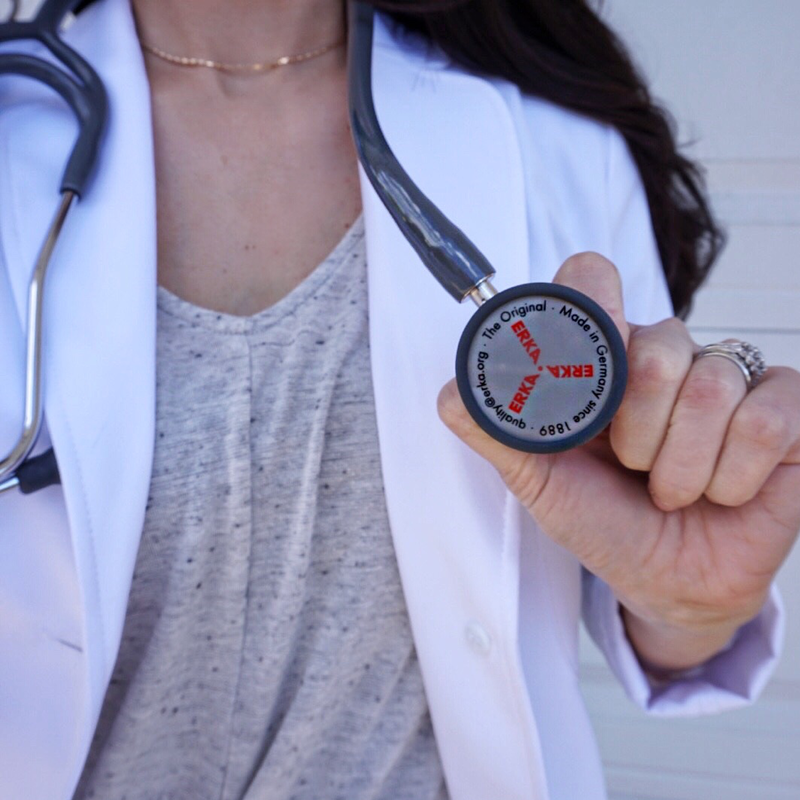 Keep these Physician Assistant career tips in mind as you near your 2nd year of PA school, and you will have no trouble in securing a position in the career path of your dreams! 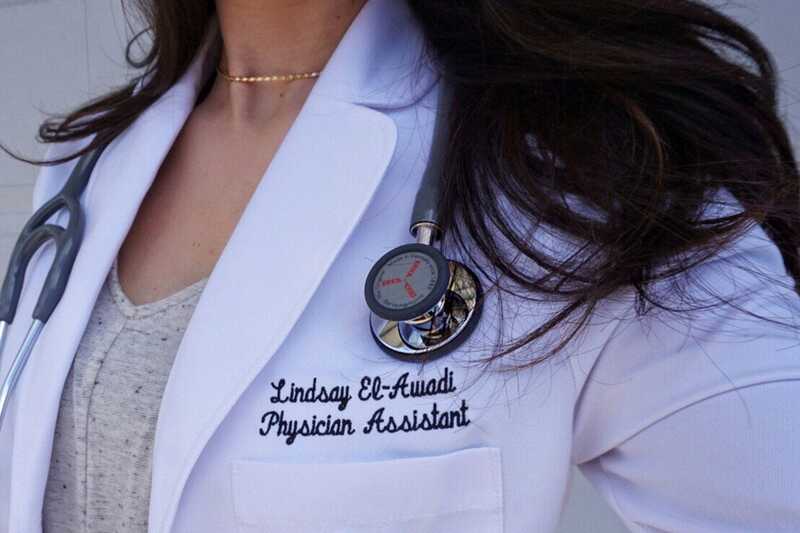 Lindsay El Awadi PA-C recently graduated PA school and is currently practicing in private practice Dermatology office. 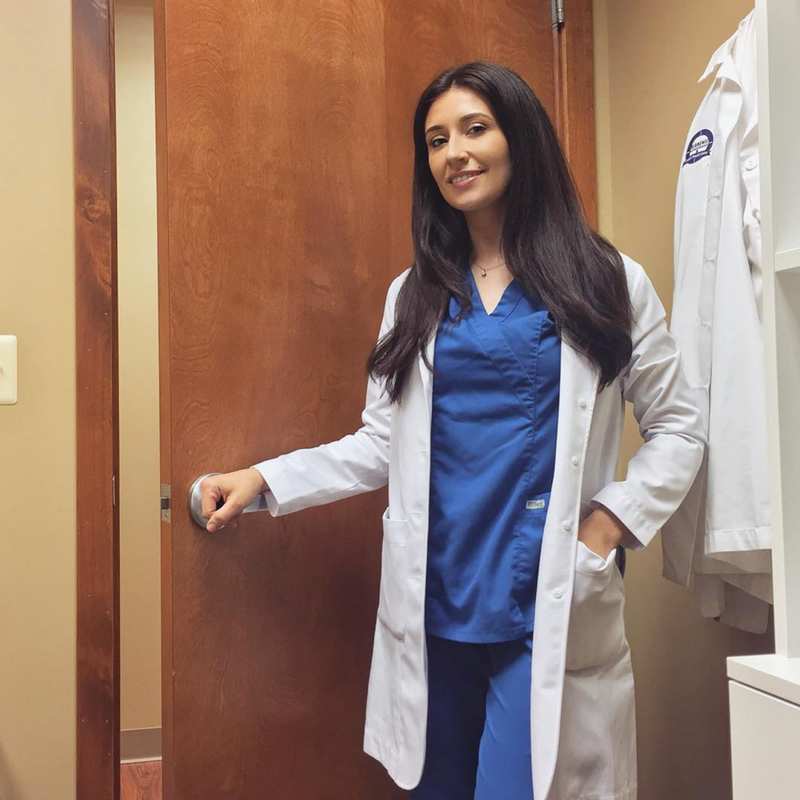 She has a true love for her career as a Physician Assistant and is excited to show that medical professionals can look professional and stylish at the same time. Lindsey is the mother of a beautiful daughter and she is proud to be a PA, mom, wife, and fashionista. Follow Lindsay on Instagram!